Descended from the powerful tribe of Sulut in the Hauran district of Syria, Fayez Alghussein was a prominent Arab lawyer. 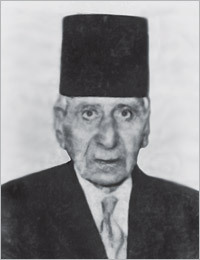 He was the Governor of the Harpoot (Kharberd) Province for three and half years. In 1915, on the way to Erzerum, he was arrested by Turkish authorities without any cause, and spent one month in a Diyarbekir prison. As part of his probation, he stayed on in Diyarbekir for approximately 7 more months and was eyewitness to the atrocities committed by Turks against the exiled Armenians from Erzerum, Van, Bitlis, Kharberd and other places. 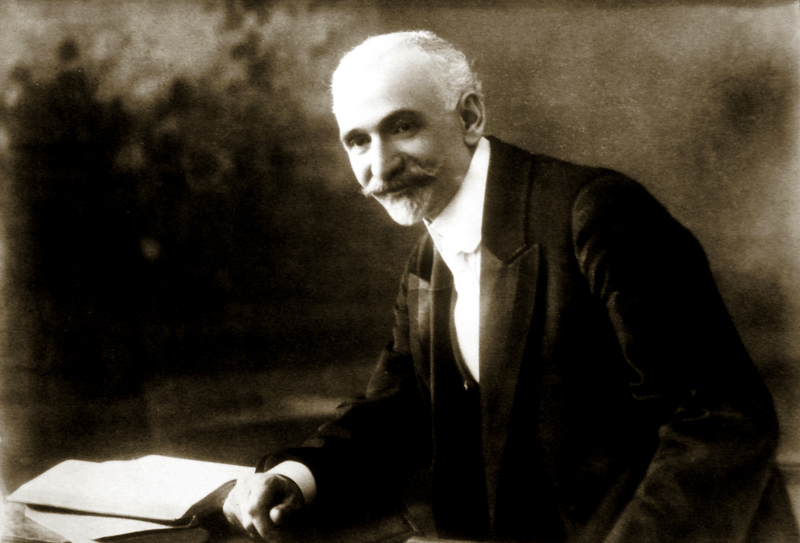 Later, Fayez Alghussein presented his testimonies in a book entitled вЂњMassacres in ArmeniaвЂќ, published at first in its original Arabic in 1916, and then later, the bookвЂ™s popularity resulted a French and English translation, вЂњTemoignage dвЂ™un Arabe musulman sur lвЂ™innocene et le massacres des Armeniens, and вЂњMartyred ArmeniaвЂќ, respectively. ...After leaving Urfa, we again saw throngs of women, exhausted by fatigue and misery, dying of hunger and thirst, and we saw the bodies of the dead lying by the roadside. ...What, in GodвЂ™s name, had these women done? Had they made war on the Turks, or killed even one of them? 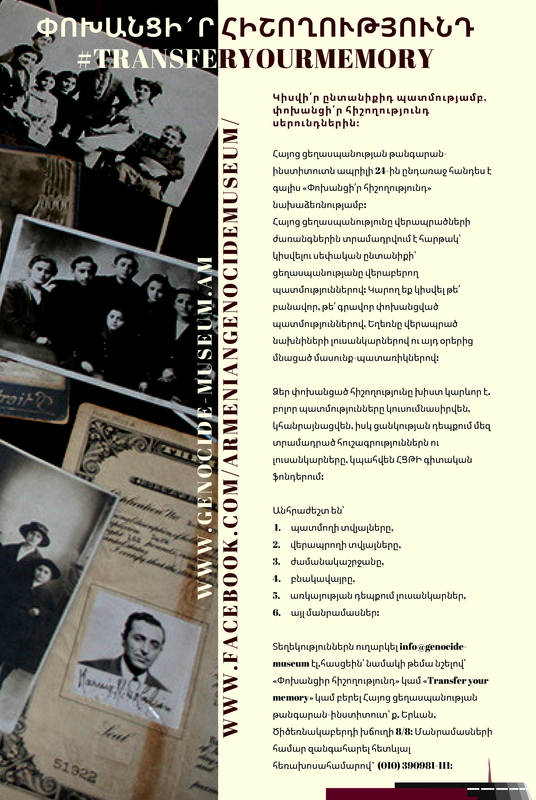 What was the crime of these hapless creatures, whose sole offense was that they were Armenians skilled in the management of their homes and the training of their children, with no thought beyond the comfort of their husbands and sons and the fulfillment of their duties towards them. I ask you, O, Moslem вЂ“ is this to be counted as a crime? Think for a moment. What was the fault of these poor women? Was it in their being superior to the Turkish women in every respect? Even assuming that their men had merited such treatment, is it right that these women should be dealt with in manner from which wild beast would recoil? God has said in the Koran: вЂњDo not load one with anotherвЂ™s burdensвЂќ, that is, let no one be punished for another. ...At Moush, a part [of the Armenians] were killed in straw-barns, but even a greater number by shooting or stabbing with knives. The government hired butchers who received a Turkish pound each day as wages. A doctor names Aziz Bey, told me that when he was at Marzivan, in the Vilayet of Sivas, he heard that a caravan of Armenians was being sent to execution. He went to the Kaimakam and said to him: вЂњYou know I am a doctor, and butchers, as doctors are mostly occupied in cutting up mankind. And as the duties of a Kaimakam at this time are also like our own вЂ“ cutting up human bodies вЂ“ I beg you to let me see this surgical operation myselfвЂќ. Permission was given, and the doctor went. He found four butchers, each with a machete; the gendarmes had divided the Armenians into parties of ten, and had sent them up to the butchers one by one. The butcher told an Armenian man to stretch out his neck; he did so, and was slaughtered like a sheep. The doctor was amazed at their steadfastness in the presence of death, not saying a word, or showing any sign of fear.